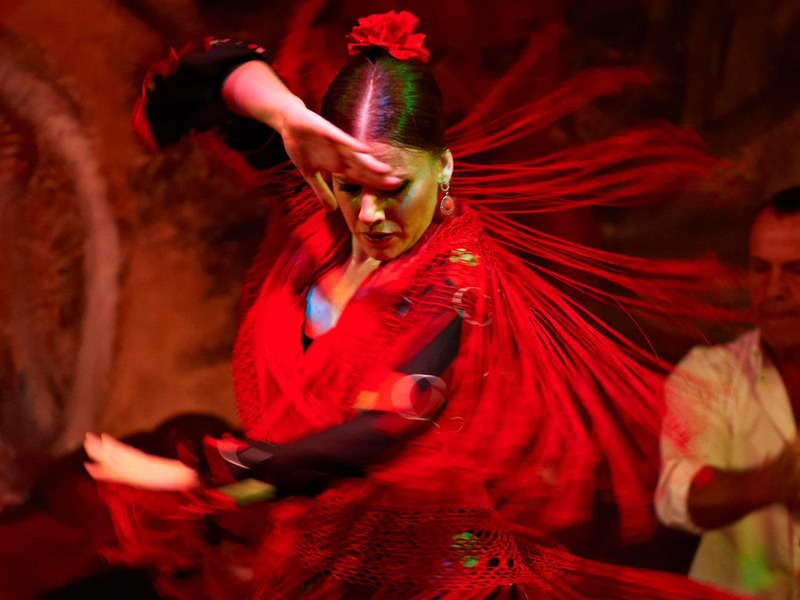 Flamenco is one of the most important parts of Spanish Culture. The dance form also includes guitar playing, singing, clapping and a social involvement. If you happen to be in Spain, your trip to this wonderful country is said to be incomplete without experiencing the magic of this art form. Many locals in Spain also offer lessons to learn Flamenco. Siesta is one of the most popular parts of Spanish culture and tradition. It means a ‘short nap’ mainly taken in the afternoon time. You might think that I am lying, but many restaurants, offices, shops, and schools are actually closed in the afternoon so that people can enjoy their afternoon nap. 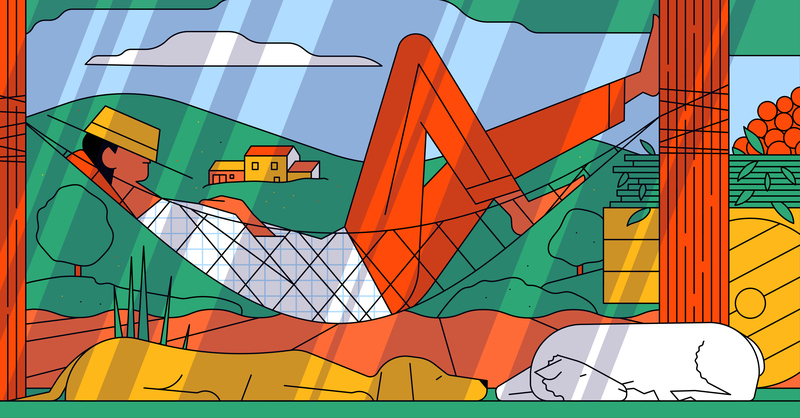 Although not practiced in many parts of the country, many regions in Spain still enjoy Siesta. Although controversial, Bullfighting is considered as one of the most prominent features of the Spanish Culture. 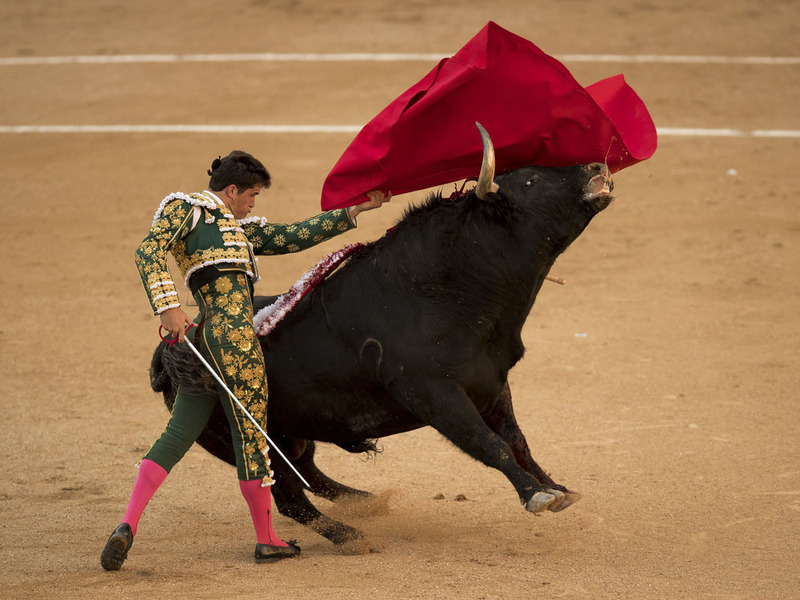 Few places in Spain have completely banned this sport, but some places still organize yearly and periodic bullfighting events. 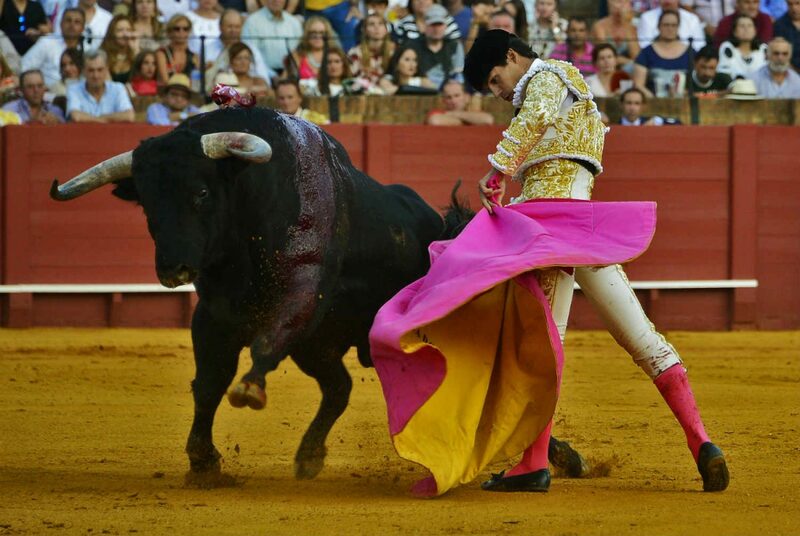 Many tourists from all around the world, flock into the country just to enjoy the majestic bullfighting event. If Soccer is a religion, then Spain can safely be said to be the mecca of this religion. People in Spain are mad about Soccer and Soccer players. Two of the most famous soccer teams in the world, Barcelona and Real Madrid are from Spain. The tickets to the soccer games are inexpensive and hence it is easy for an outsider as well to enjoy these games. Soccer can be considered as one of the most popular cultural events in the country. 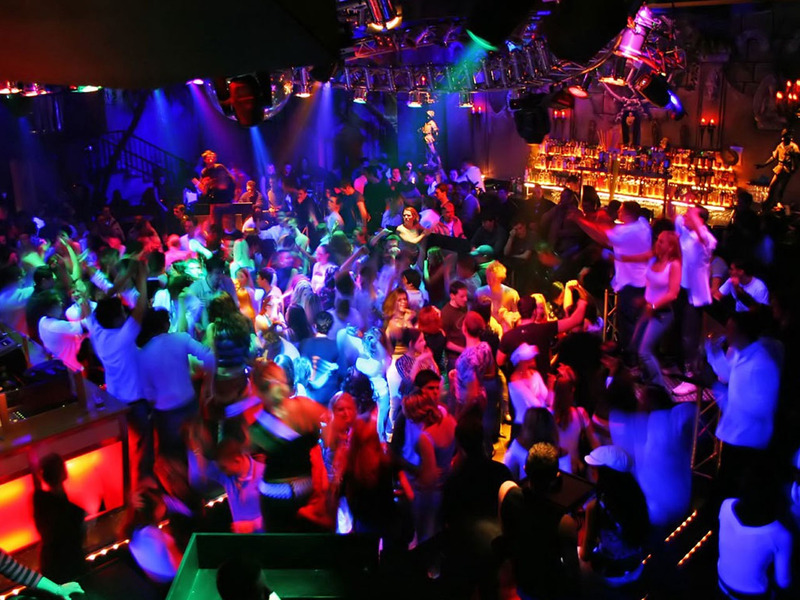 Bars and pubs in Spain remain open even till morning so that the youth can enjoy the whole night off while drinking and having fun. The nightlife in Spain is very vibrant and rich. The regional Flamenco bars are very common, and tourists can enjoy the local art flavor here. Also, the major cities like Ibiza have a plethora of pubs and bars where you can have different cultural experiences. Spain has many colorful festivals and these festivals are carried throughout the year. 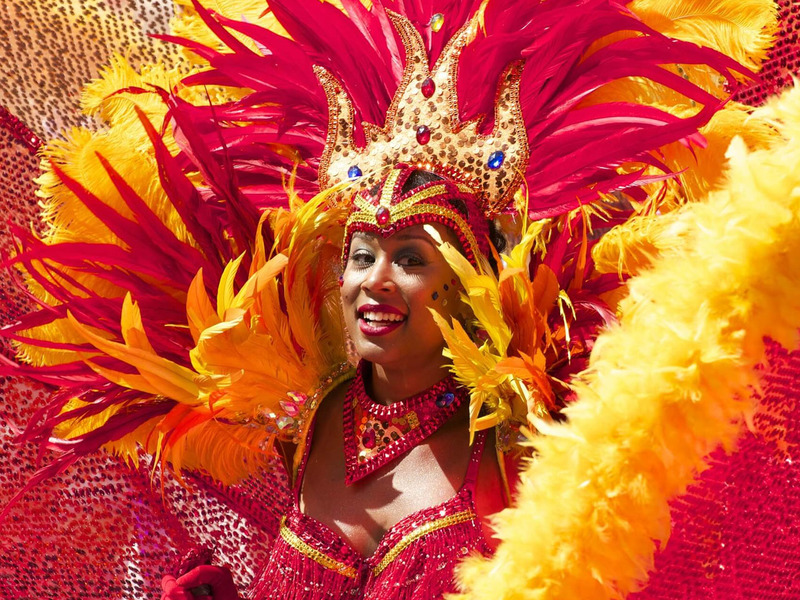 Music, food, dancing, drinks are all part of the Spanish festivals. The festivals in Spain are popularly known as fiestas. 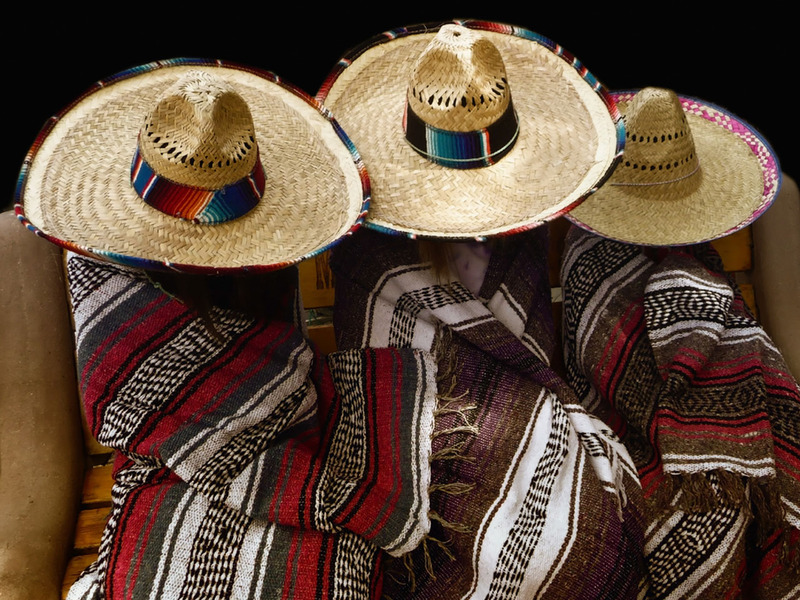 Every region in the country has its own fiesta. La Tomatina and Las Fellas are the most popular festivals in Spain. Spain has many religious traditions carried out throughout the year. The Holy Week held before Easter is one of the most prominent religious events in the country. 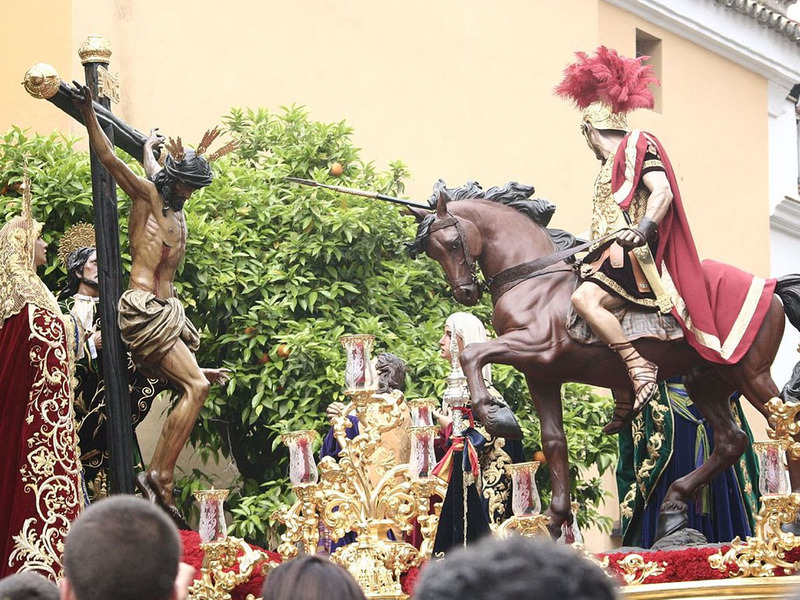 Seville is popular for carrying out the religious holy week. During the holy week, parades are held through the streets of Spain.